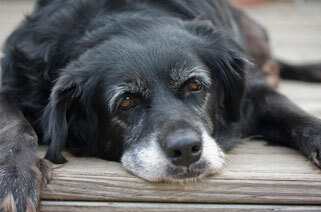 Did you know that pets age faster than people and can be considered “seniors” at around 7 years of age? Just as our health care needs change as we age, your pet’s health care needs also change. Nutritional needs, exercise habits, and many aspects of your pet’s daily routine can change as your pet ages. But how can you tell the difference between “normal” aging and a medical problem? 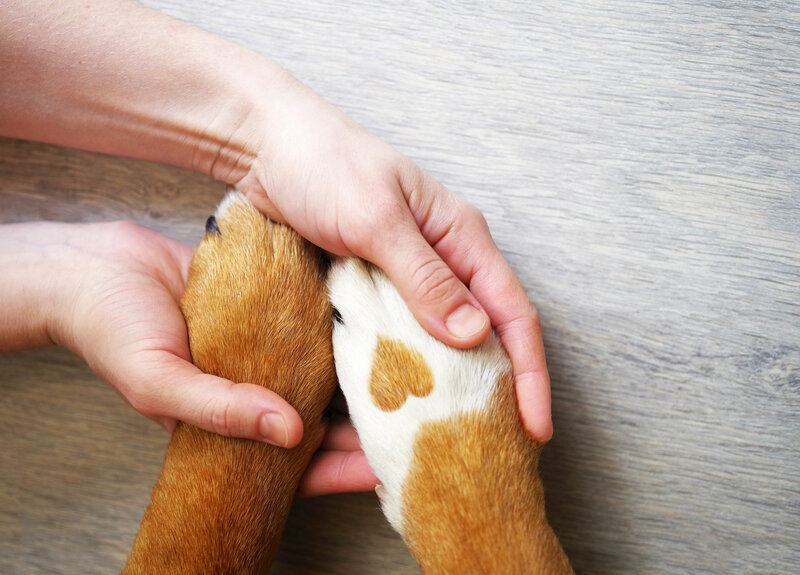 As in humans, some health issues that affect older pets can begin with very subtle changes that may go unnoticed until the problem has become serious. 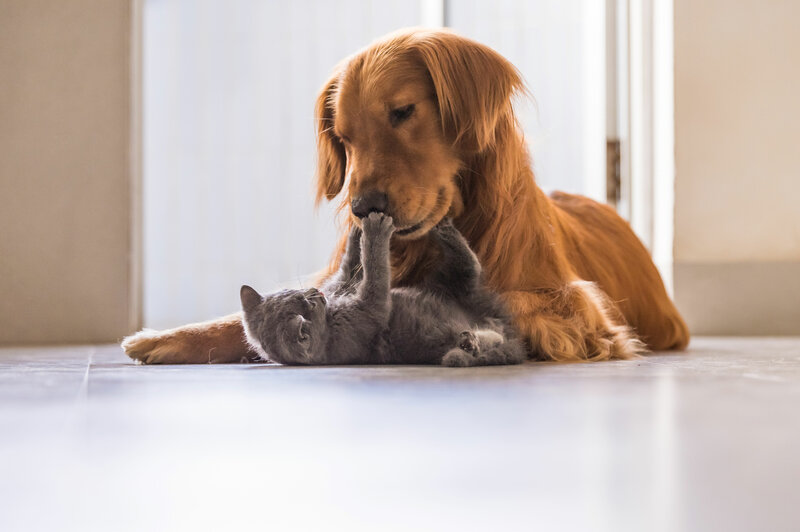 Regular wellness visits are important for every stage of your pet’s life, so don’t forget to keep your senior pet’s scheduled wellness appointments. The best way to help protect your pet as he or she ages is to understand the aging process in pets. 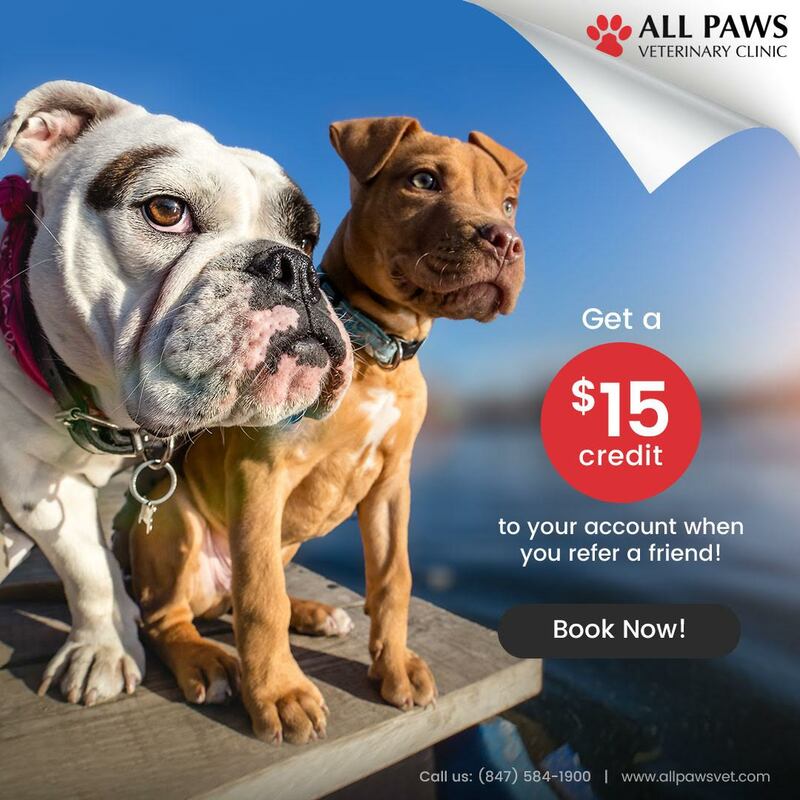 We understand that process and can help you help your pet. Even if your senior pet is already being treated for a medical condition, treatment recommendations can change as a condition progresses. Sometimes medication dosages need to be adjusted, or medication may need to be changed. 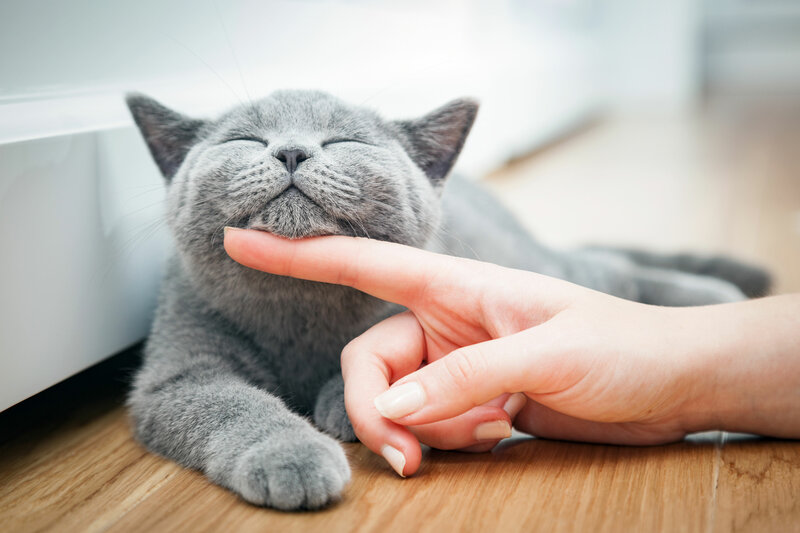 Routine wellness blood work and other routine diagnostic testing are important for senior pets because these tests allow us to evaluate how your pet’s health is either responding to current management strategies or changing with age. Your senior pet’s wellness examination is also your chance to have us address any of your questions or concerns about your pet. We welcome your questions and encourage you to be involved in decisions regarding your pet’s health care. Older pets make wonderful companions, and thanks to advances in veterinary medicine, pets are living longer than ever! You are an important ally in your senior pet’s health care. We are here to help ensure that your pet is safe and happy throughout the “golden years".